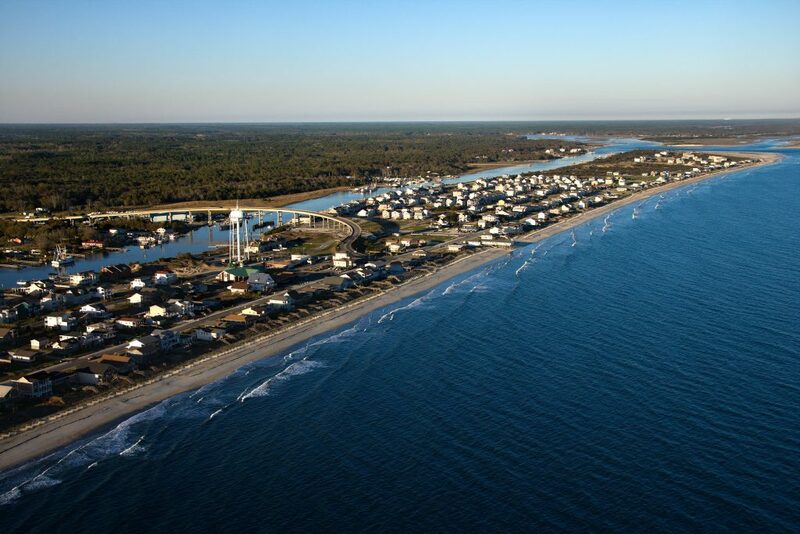 If you are planning on coming and visiting Holden Beach this fall, then you don’t want to miss the 38th Annual North Carolina Festival by the Sea. This is held every year in late October in Holden Beach, NC. Staying in one of our pet-friendly vacation rentals will keep you close to where the fun and activities are being held. This year the festival will be held from 9 a.m. to 5 p.m. on Saturday, October 27th and from 9 a.m. to 4 p.m. on Sunday, October 28th. 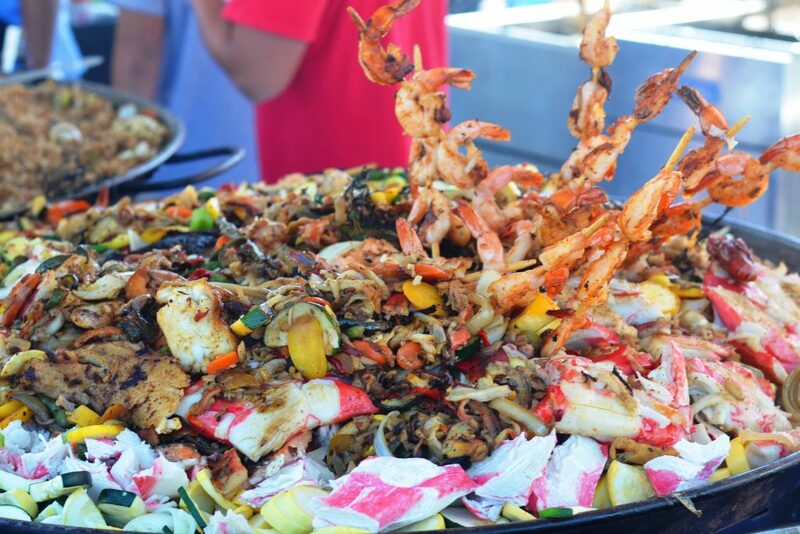 This event is held by the Greater Holden Beach Merchants Association and is a 2 day event that you and your family can enjoy. Not only will you get enjoy a parade on Saturday to start out the festival. And what a better way to experience the festival than to walk across the bridge to Holden Beach. This event has free admission and free parking. Just besides the parade, you and your family can enjoy so many different things happening during the festival. 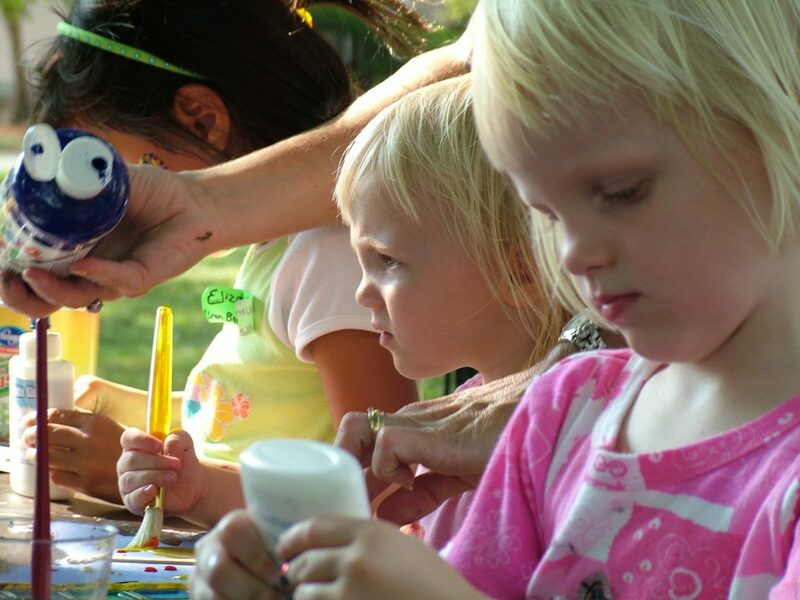 If you have children, there will be a children’s area that is just for them like face painting or crafts. Not only will there be something there for the kids, but there is something for everyone. And if you want to hear live music there will be plenty of that for you to enjoy. food will be amazing and there will be over 100 Arts and Crafts Vendors for you to shop from. If you have someone on your Christmas list that likes unique gifts, then this is the event for you to attend. Get handmade gifts for those special people in your life. And just when you didn’t think you could have any more fun, there will be enough things for you to do during the weekend. If you are still searching for that perfect vacation rental for your vacation or getaway, allow us at Brunswickland Realty to help you with your search! We hope that you will make coming to this event and Holden Beach a yearly vacation! Previous PostPrevious Book your Winter Vacation to the Beach Today!